Glenburnie Grocery has boneless skinless chicken breast on special for only $4.99 a pound! 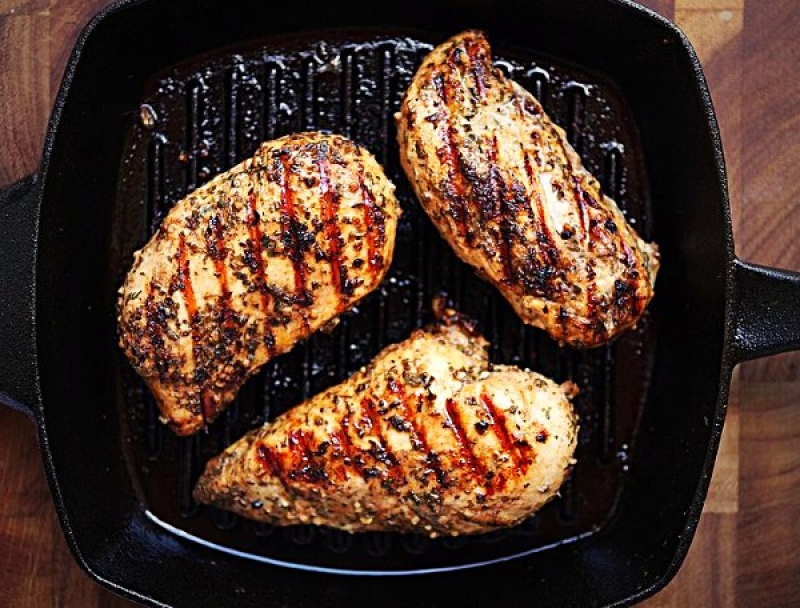 Enjoy juicy chicken breast, as a main dish, in a stir fry, a soup, or even for lunch as a chicken salad sandwich or wrap. So many options, so many possibilities!